Her wildest dreams might just come true! If you're one of the biggest celebs in the country, chances are your fangirl dreams aren't entirely impossible. 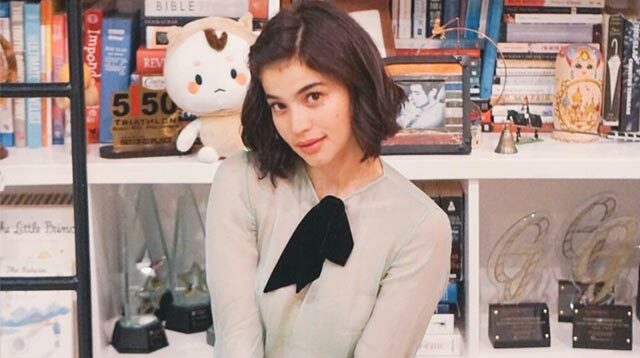 Take Anne Curtis, for example, whose newfound love for Korean superstar Gong Yoo has given her the chance to see him in person during a fan meet in Hong Kong.